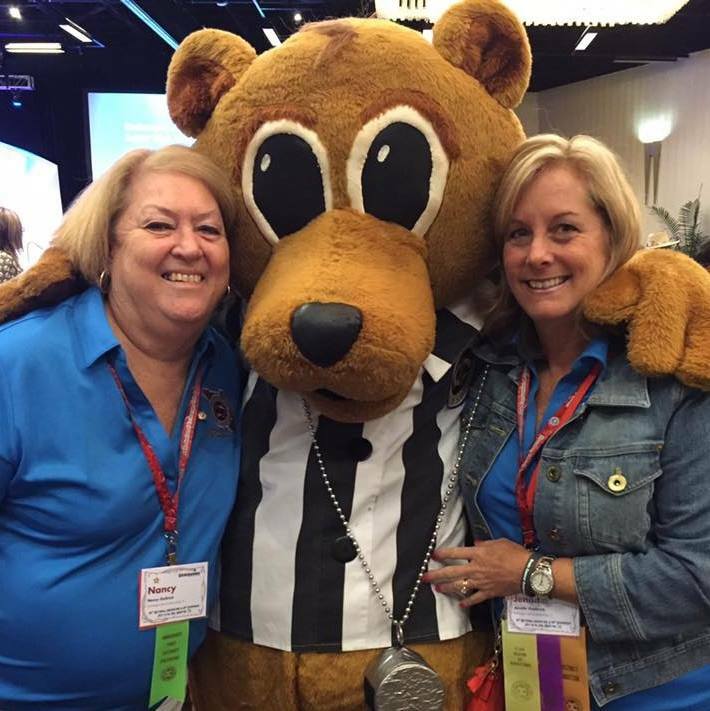 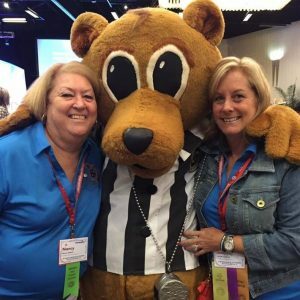 Exchange Club of Indian River members, Nancy Gollnick & Jenny Frederick, get a big hug from Time Out Teddy at the 98th National Exchange Club Convention held July 14 -17, 2016 in Houston, Texas. 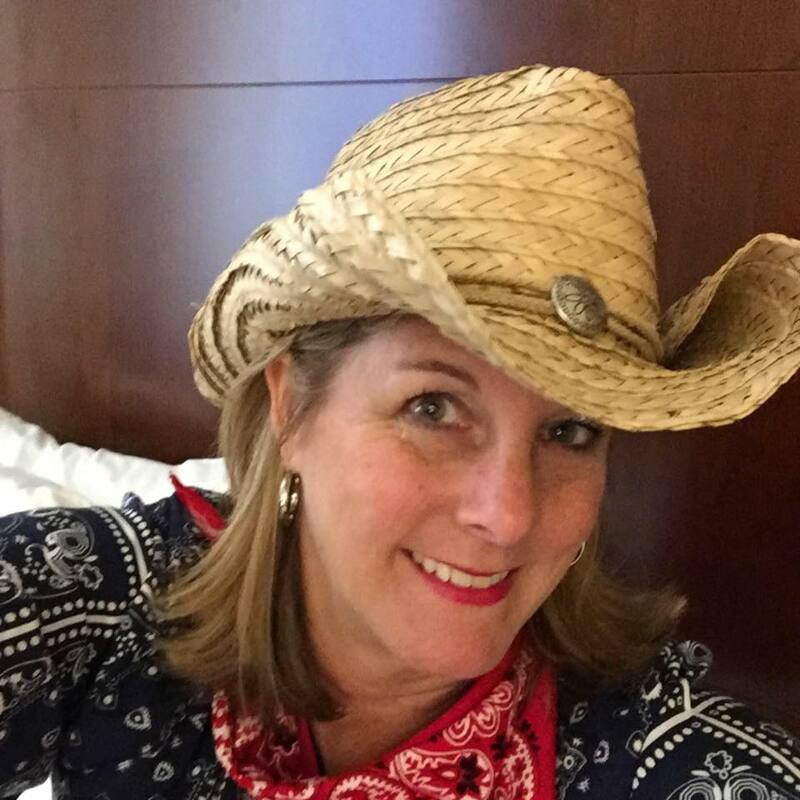 Jenny Frederick got her “cowgirl” on! !